The verdict on the 20-year-old blackbuck poaching case came out last week, which held Salman Khan guilty and sentenced him five years in jail. 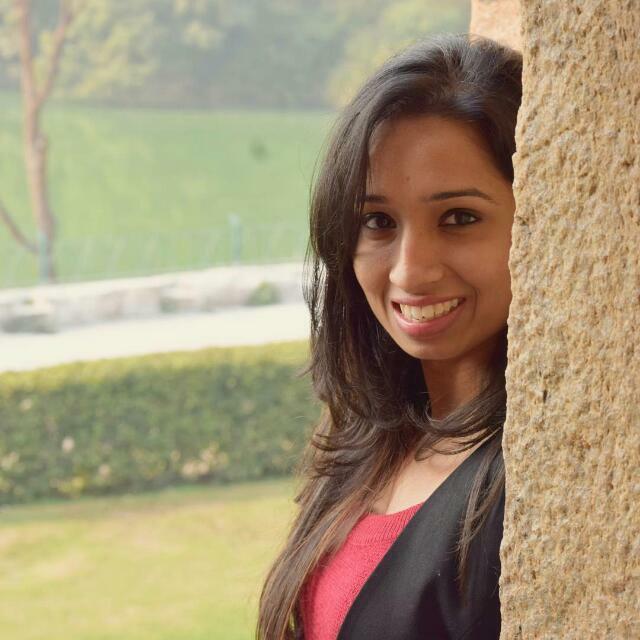 However, the actor spent two nights in Jodhpur jail and came back home on Saturday amidst much fanfare. While Bollywood and his fans rejoiced, the Bishnoi committee were disappointed with how easily he got away. And it looks like nothing much has changed in the past four days, at least for Bhaijaan. 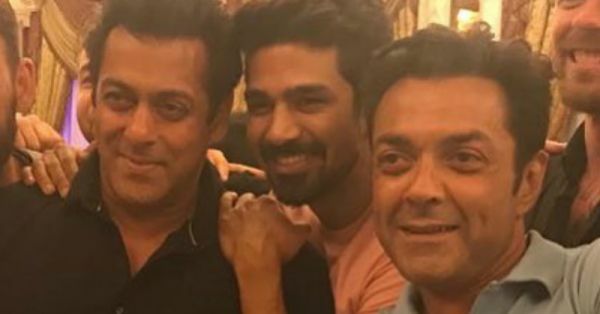 Yesterday, Bhai's Race 3 co-star Saqib Saleem Qureshi celebrated his 30th birthday and Salman was seen partying... already! He was granted bail late on Saturday night and Sunday night he was partying celebrating Saqib's birthday with his other Race 3 co-stars Bobby Deol, Jacqueline Fernandez and director Remo D'Souza. Others to join the party were Riteish Deshmukh, Rhea Chakraborty, and Kriti Kharbanda. Funny how a term of five years gets reduced to two days and ultimately, to a birthday party!